Toxic people will always try to put you in peril. If not by their own mischievous acts then they will choose other people; those who are somehow related mutually to you and them. Try not to go down to their level as the truth will ultimately be surfaced anyhow. 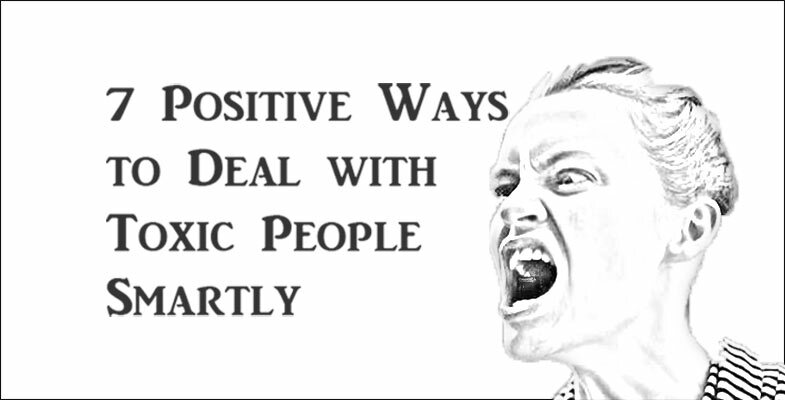 The 7 positive ways to deal with toxic people will let you save a few tricks to manage such people in your life in a positive manner. Situations life throw at us may not be favourable at all times. Sometime we feel stranded in a situation that our not so good attitude comes out and everything goes against us. But that doesn’t define if we our toxic people and always try to jeopardize the situation instead of handling it properly. Toxic people portray drama and are ready to do so everytime they get a chance to inflate a situation. If in a weakest emotional moment you have confided with them a story that is related to someone else’s behavior then they will manipulate your concerns and twist it in front of the relevant person. They will make you feel that their needs are of utmost importance than anyone around. Anytime you meet such people they will act as a critique of everyone else’s life. Ultimate goal of toxic people would be to defame a person or adversely affect people around them through their toxic behavior. Many people do not want to throw stone in the mud therefore they never to get caught into a situation that will flare up an argumentative session with toxic person. But the more you will want to make distance the more are the chances that you will fall prey again. Sometimes it is necessary to voice out in a matter where you are the victim of a toxic bully. When toxic bullies confronted with resistance they never tried to go further rather they back down. When you feel that toxic person is trying to degrade you and treat you with no respect or courtesy then it is necessary to set boundaries and do not get into a long-winded dialogue. 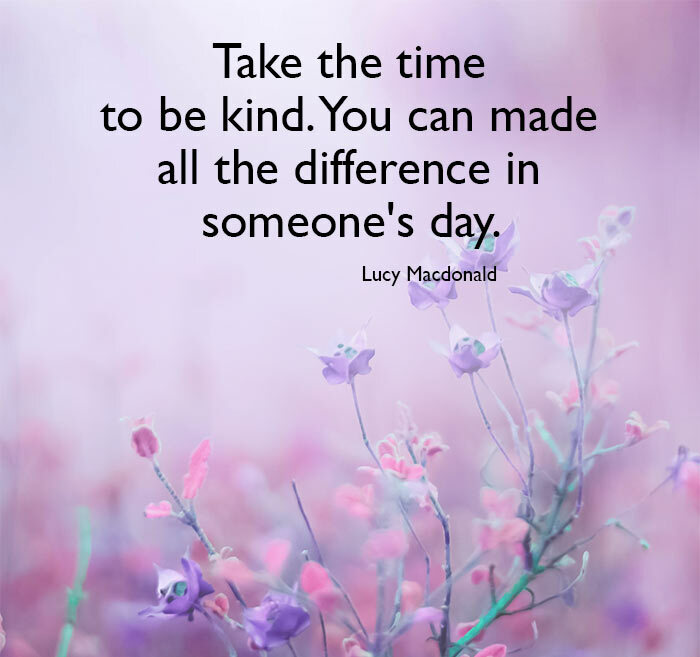 There might be a chance that toxic person is spewing because of work stress or a personal problem then dealing in that time with compassion is appropriate. In doing so, don’t be someone else’s pin cushion. Show compassion sensibly! Being a continuous victim of a toxic person is not easy to deal with. In that situation, for the peace of your mind, walk away and take an exit strategy. You will go through the wrath of a toxic person in the form of insult, embarrassment, and unnecessary exchanges. In order to work with such person, do not ever take it personally. You know yourself better than anyone else. Set your priorities and keep a safe distance from a toxic person. If that person is one of your colleagues then devise a plan to avoid him//her to the most extent.